Looking back at photographs from Missouri’s past is almost unbelievable. Streets that were once bustling are now deserted and residents certainly had unreliable modes of transportation. 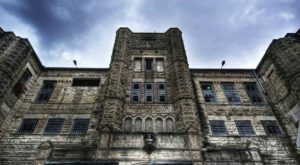 Some of our state’s most important buildings were still under construction at the the beginning of the 1900s. 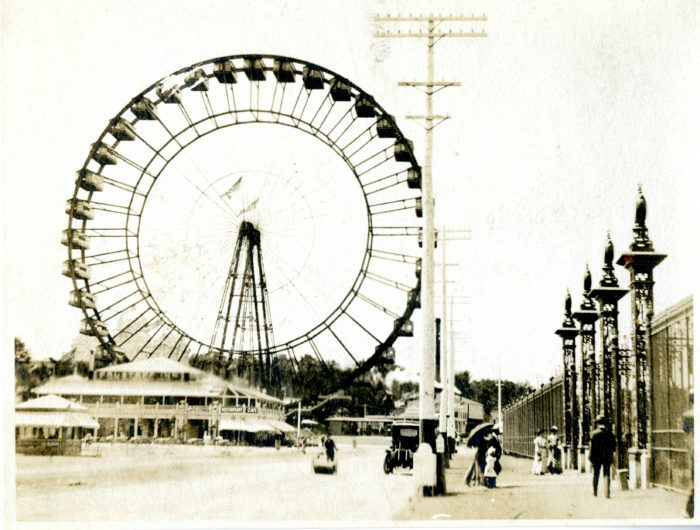 Check out these awe inspiring images of early 20th century Missouri. 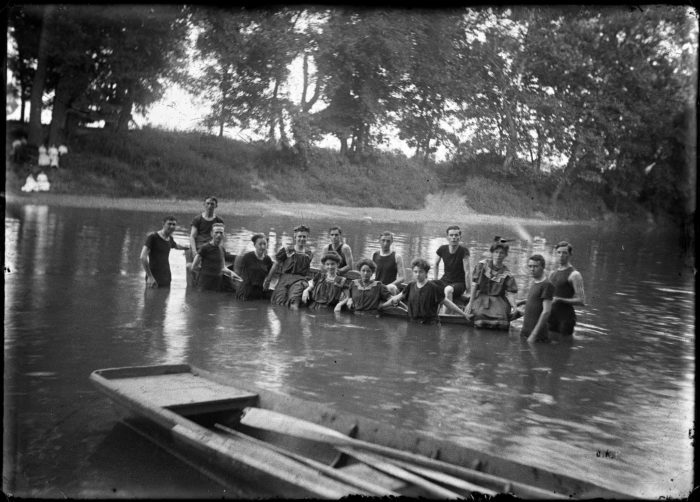 Young men and women swim in the river in the early 1900s. Swimwear has certainly changed a lot over the years! Many residents came out to celebrate the 4th of July at a festival and political rally held by the Young Democrats Club. 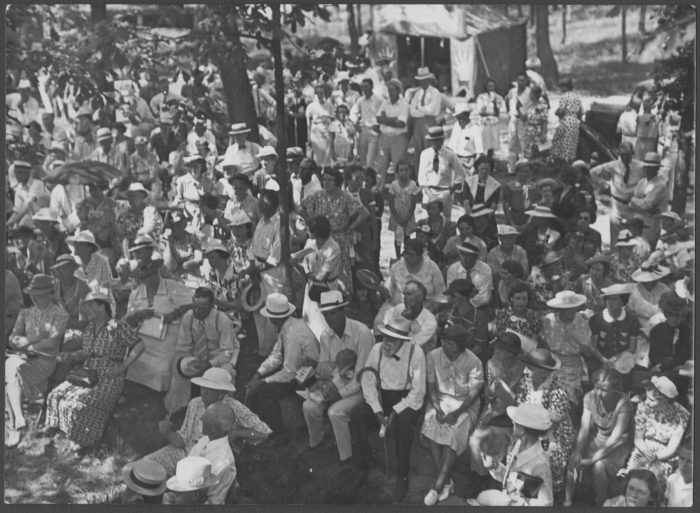 Bennett Champ Clark, a former senator, spoke to the Callaway County crowd in 1938. 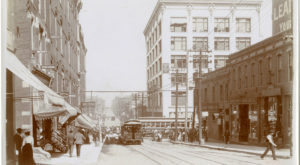 The West Bottoms in Kansas City was bustling with traffic in 1900. 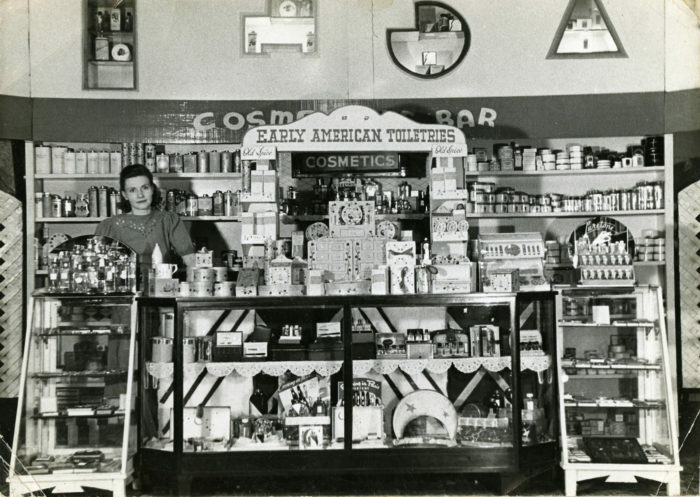 Mary Jane Barnett sells cosmetics at the Co-Op Cut Rate Store in Cape Giradeau. Make-up styles have changed a lot since 1938, but this still looks like a great place to shop! 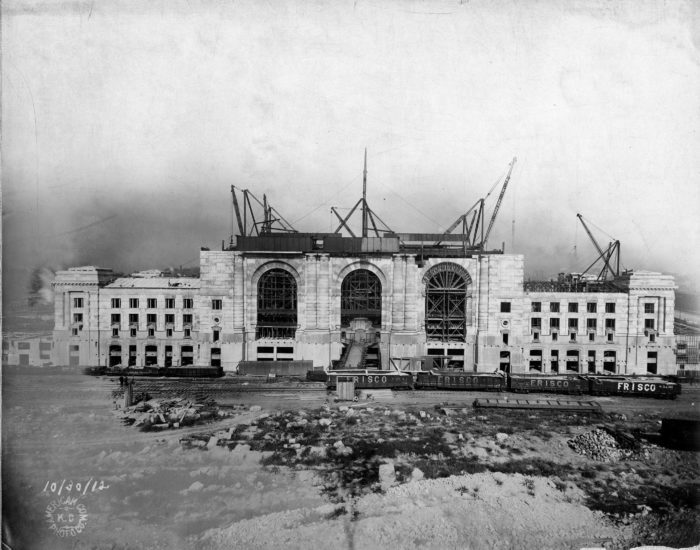 In 1912 Union Station in Kansas City was still under construction. The station did not officially open until 1914. St. Louis was the 4th largest city in the nation at the beginning of the 20th century. 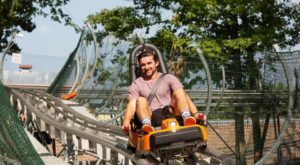 Since St. Louis was such an important place, both the 1904 Summer Olympics and the 1904 World's Fair were held in the city. Although the Missouri State Capitol was occupied by 1918, some finishing touches were yet to be completed. 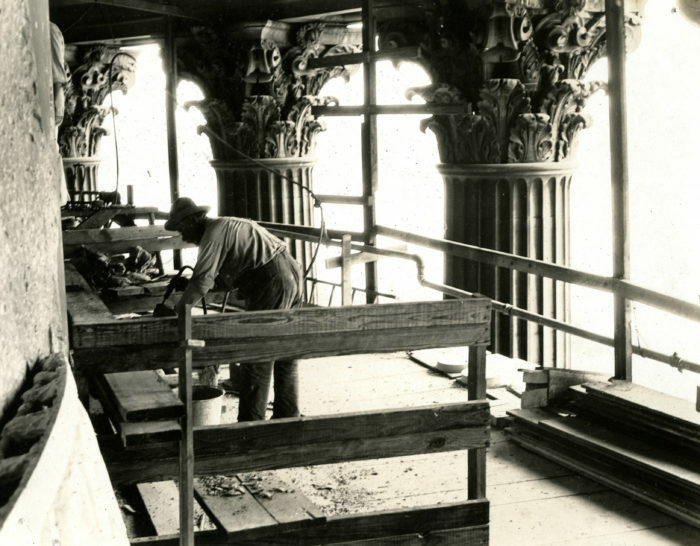 In 1922, a laborer is working on scaffolding behind the capitol's ornate columns. 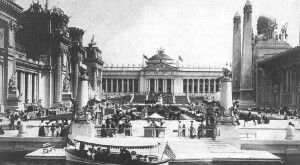 Forest Park was the main location for the 1904 World's Fair. 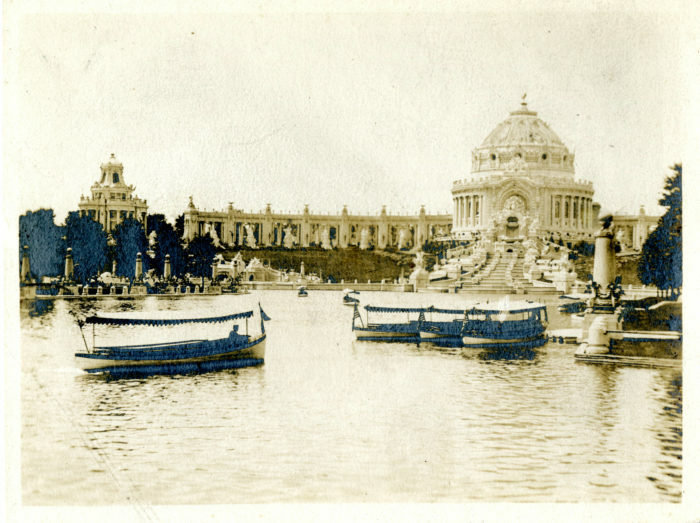 Can you imagine taking a gondola ride across the Grand Basin? 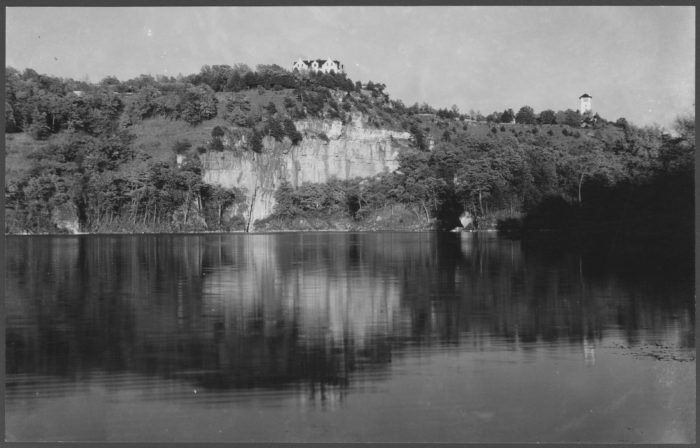 This photo, taken sometime before 1942, shows the beautiful castle that now lies in ruins at Ha Ha Tonka State Park. Football at the University of Missouri was a lot different in 1912. Can you imagine what kind of protection those helmets offered? 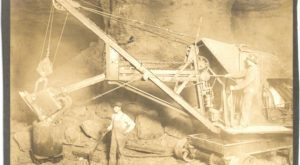 In Montgomery County, Loutre Creek was believed to have rejuvenating minerals in its waters. 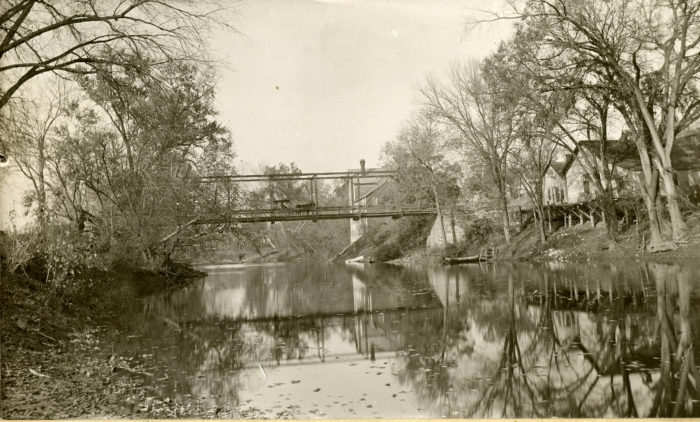 Mineola Springs Resort was so popular at the turn of the century that visitors from Chicago and Cleveland were known to make the trek by train to mid-Missouri. 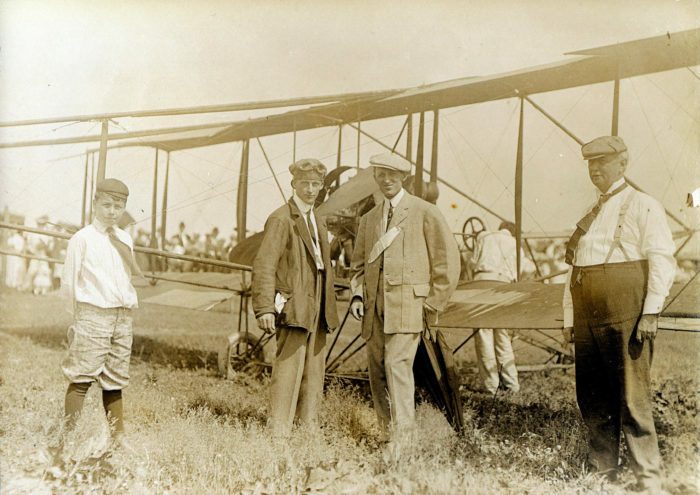 This flight demonstration in mid-Missouri was captured, in 1911, by a University of Missouri journalism student. 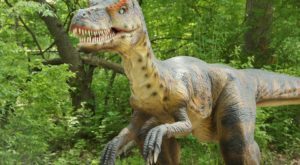 What changes have happened in your hometown over the last 100 years? 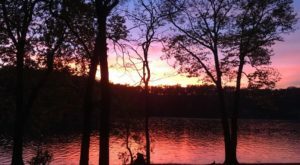 Share your Missouri memories and stories with us in the comments below. 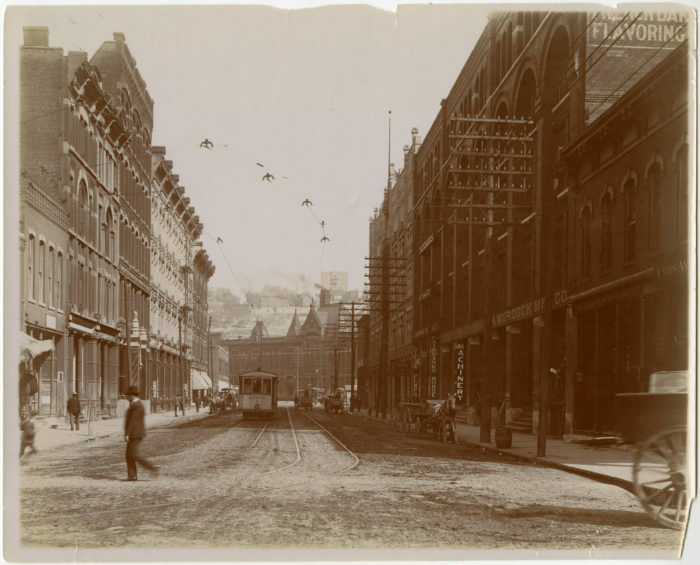 If you loved looking back into Missouri’s past, these photos of old St. Louis will blow you away.